Hera Couture believes that all ladies harbour an inner goddess, and by truly celebrating the feminine form with exquisite fabrics yours will be revealed. Hera Couture Gowns are all about attention to intricate details that work for a woman’s body. Some draping here, some lightweight support there, to ensure the perfect fit. You will feel airy, confident, and utterly beautiful. 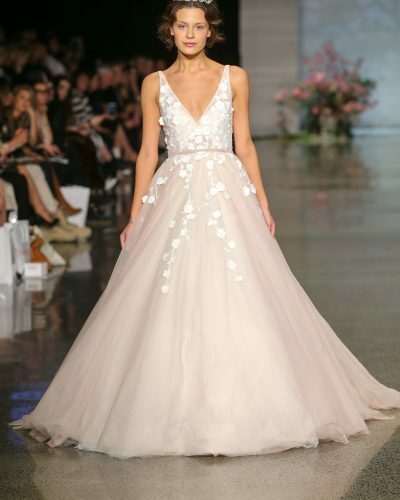 These exquisite gowns are all exclusive to Bluebell Bridal.